Instagram can be an extremely effective way to promote your eCommerce store. However, learning how to use a new social media platform can be daunting. 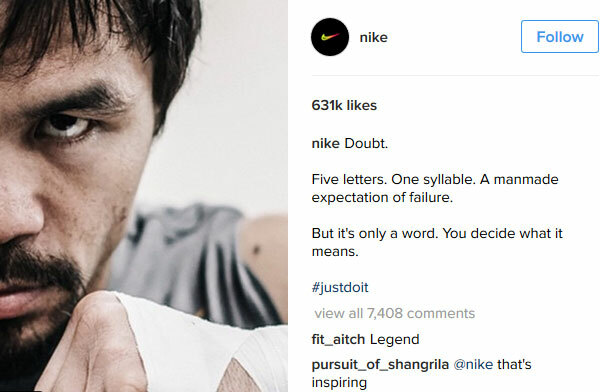 What steps should you take to build a large Instagram following that will increase traffic to your site and boost sales? 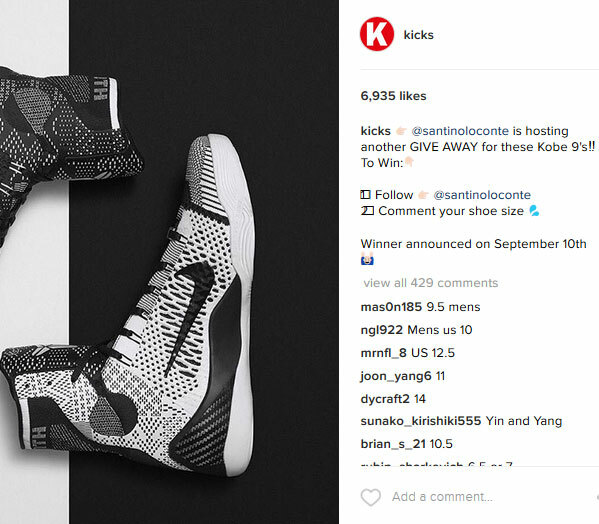 This article will give you actionable tasks to take away, so you can successfully use Instagram to promote your eCommerce store. We will look at how to make an impact with your images, and how to raise brand awareness and increase engagement on Instagram. We will then discuss how to integrate your website with Instagram, drive traffic from your Instagram account to your eCommerce store and ultimately improve sales. It goes without saying that on Instagram you need to post images that will impress. Your pictures have to stand out from the crowd and make an impression on your audience that they won’t forget. Think carefully about the products you select to display and how they are portrayed. Each image should reflect a similar style and image to that of your brand and website. This makes them immediately recognizable to your potential customers and helps raise awareness of your eCommerce store. 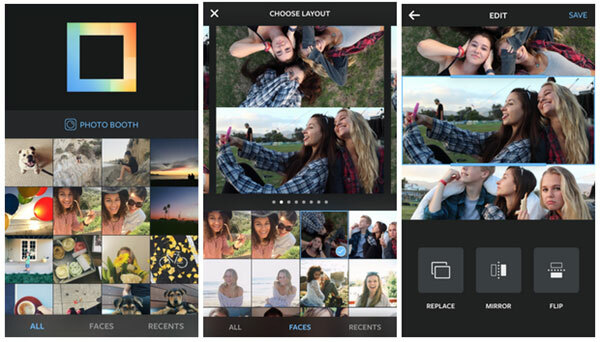 Layout from Instagram lets you create a collage of photos in one image. Simply download the app and start combining images to give your pictures an edge over your competitors. Using Layout can be an impressive way of displaying a selection of products from the same range all together, an important tool for eCommerce businesses. Instagram only allows you to link to your eCommerce store in your bio. One way to help increase traffic to your site from Instagram is to watermark your images with your website’s domain name. 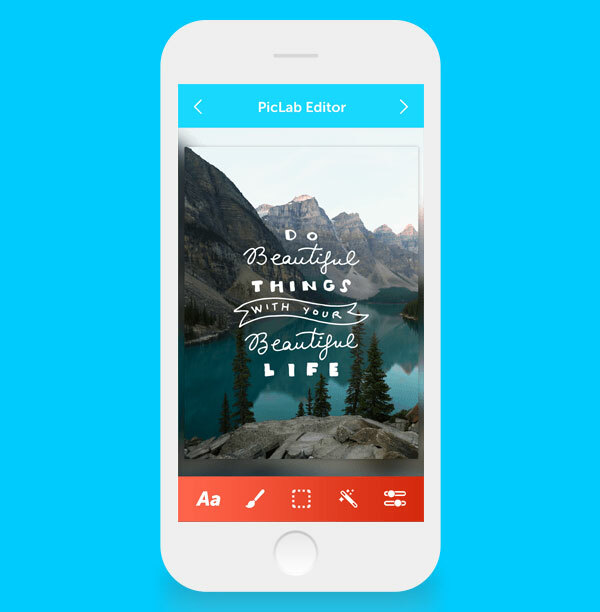 Use an app like PicLab to add creative text and overlays to your images. 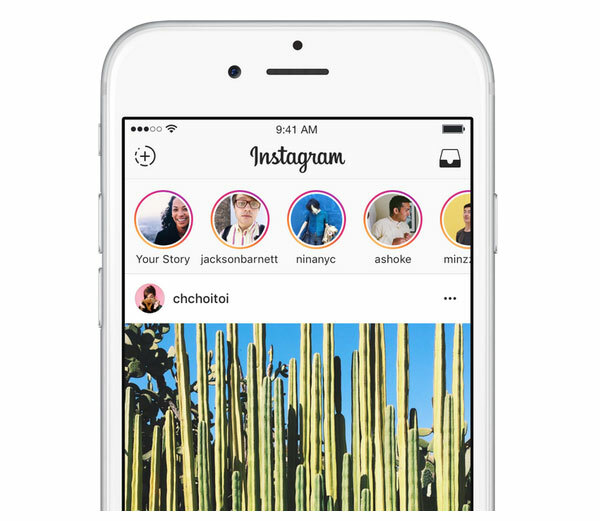 Instagram allows you to upload video clips so make the most of this advertising opportunity. Show your products in action to help them appeal to potential customers. Using a different medium like video can go a long way to helping drive sales. It is simply not enough to post incredible pictures and then wait for people to share them. With 700+ images uploaded every second you need to be actively promoting your pictures on Instagram. By creating a strong online presence you will be able to improve engagement amongst your followers and increase brand awareness. To build up a large following on Instagram you have to put the work in. Follow people, like pictures and comment on other people’s images. Find your competitors and add interesting comments on their pictures, their followers will see this and check you out. Make sure you add interesting dialogue, ask questions and encourage conversation to help increase engagement. Use a combination of relevant and unique hashtags on each image you upload. Do your research to see which hashtags are popular and relevant to your brand. Use Top-HashTags to learn which hashtags are similar to your keywords and receiving a high number of searches. Look at your competitors’ hashtags and use the ones best suited to your eCommerce store or products. By using a variety of trending hashtags your images and brand will reach a wider audience. Also create a unique hashtag specifically for your store and use it each time you post an image. As your brand builds popularity people can then use this hashtag to search specifically for your images. Competitions are a great way to engage with your audience, raise brand awareness and gain more followers. Iconosquare helps you easily run competitions on Instagram taking the hassle out of the process and improving the outcomes. It also measures your contest’s performance, helping you understand what your followers respond well to. A large following on Instagram is fantastic, but only if it has the desired effect of driving traffic to your eCommerce store and increasing sales. So how can you encourage your Instagram followers to visit your site? People respond well to discounts and coupons so use this to your advantage on Instagram. Displaying coupons as images, or adding a discount code to a photo of a product, should help prompt your followers to view your site and make a purchase. Free shipping is another way to appeal to the masses, an incentive you can always include in your bio. 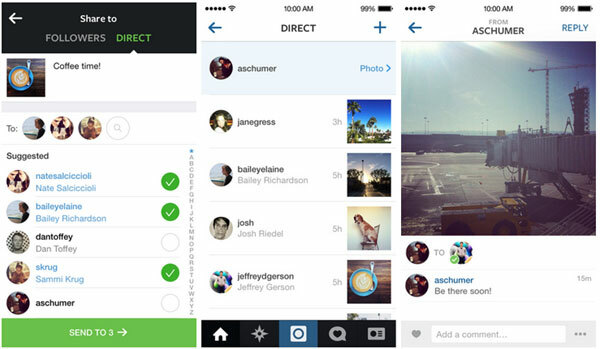 Instagram Direct allows you to send direct messages to one or more people. You can send photos, videos, profiles, hashtags and more. Instagram Direct can be another way of sharing discounts, as well as promoting competitions, new products and sending other targeted marketing messages. Interacting directly with your audience in this fashion can convert the interest around your brand on Instagram into traffic for your site. Advertising on Instagram has many benefits. You can send photo, video or carousel ads, all helping you to achieve specific objectives like website conversions, mobile app installs, engagement and awareness. 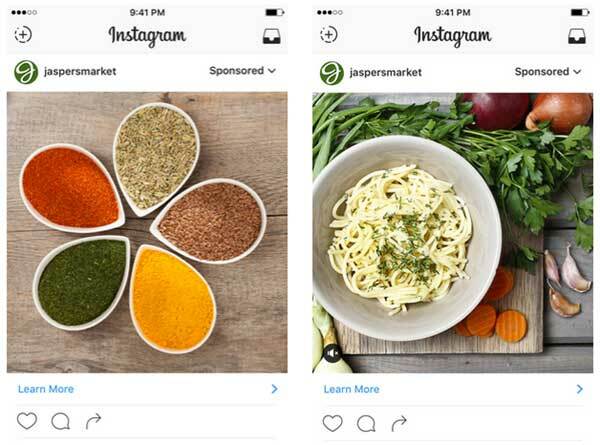 Without a doubt, the biggest draw of adverts on Instagram for eCommerce stores is that you can add a call to action button to each ad. This button lets people click straight through to your website. As your Instagram followers already have an interest in your products, the chances are that once they arrive at your store they will be more likely to make a purchase. There are many WordPress plugins that enable you to integrate your website with Instagram. By promoting your Instagram account on your site you will encourage people to follow you on Instagram. This enables you to keep in contact with your audience after they’ve left your site and continue to market your products to them. The Instagram Feed is an extremely popular free WordPress plugin. It allows you to display Instagram photos in a beautiful and responsive feed. You can show images from multiple Instagram accounts and on numerous feeds throughout your site. Extremely customizable and easy to use, this is a great plugin for integrating your site with Instagram. Instagram Slider Widget is a free responsive WordPress plugin that lets you display your Instagram images in a slider or grid layout. Using a slider is an effective way of catching your viewers attention and may help encourage people to click through to your Instagram account. As with any marketing strategy it is important that you measure your results. Social Sprout is an impressive solution that can help you closely monitor your Instagram analytics. This can help you to see what is working and what needs improving to make sure your campaign is always on the right track. Instagram is a powerful tool to promote your eCommerce store. Now you have read this article you should have lots of actionable ideas for how you can market your products and brand. This will help your store successfully convert against its goals.